Sizes: Please contact us for available sizes. Lebanon Alumni on the front left chest and large Indian head on the back. (A few of the shirts have a small Agamek on the front left chest, and on the back.) 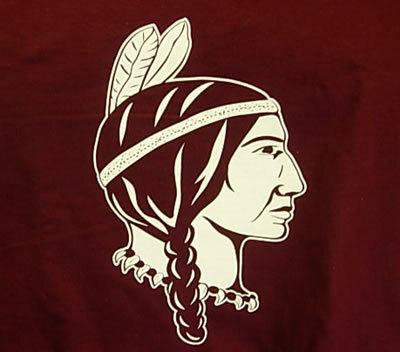 True color of the shirt is shown in the pic with the Indian head. As always, we will have these for sale in the park on Alumni Day. 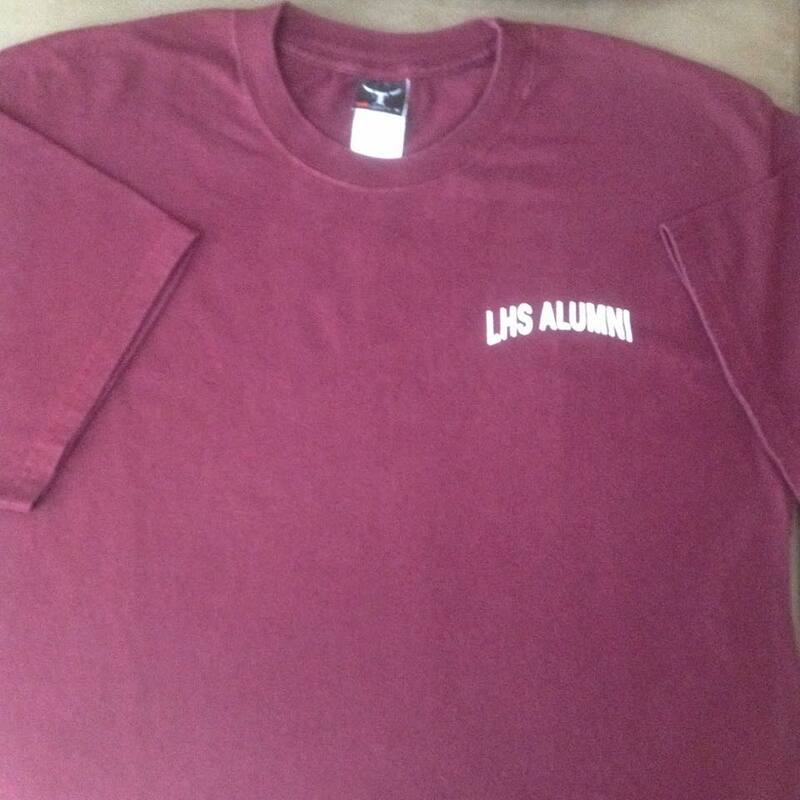 © LHS Alumni Association, PO Box 911, Lebanon NH | Website hosting by Northern Woods Website Design Inc.